Portugal was recently considered to be a great destination for summer vacations from several newspapers around the world. Read the full story on the most beautiful beaches in the world, here. According to U.K.’s newspaper, Mirror, Portugal is the most popular European destination for Brits traveling abroad this summer. The data was taken from a TripAdvisor poll that ranks the 10 favorite destinations for British holidaymakers. You can read the full top 10, here. Condé Nast Traveller ask their readers to rank the best beach restaurants in the world, and the restaurant “Sal” in the famous beachtown of Comporta was named number 1. Readers highlighted the quality of fresh fish, Portuguese picanha and fruity sangria. See the full gallery of the best beach restaurants in the world here. You can read the full article on The Guardian, here. Portugal is definitely hitting the spotlight in the media around the world, highlighting different aspects that make the country a great place to visit, and a perfect destination for your medical travel. Golf lovers around the world have their dream golf trip, a place where they can practice their skill, enjoy the good weather and meet fellow golfers for exciting games. According to PGA, most golf players will name Scotland and Ireland as their dream golf trip, as they “provide some of the world’s most treasured golf experiences”. In a short description why Portugal is one of the great golf destinations, the article highlights the “Stunning postcard-like settings, superbly designed golf courses, exceptional cuisine and fine wines”. 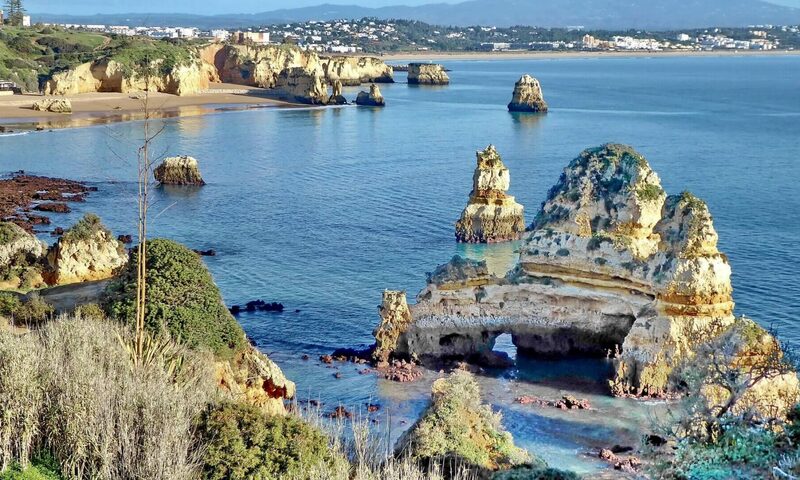 Also says that in the Algarve there are more than 50 golf courses along the 250-mile coastline, surrounding the golf courses by the white sand beaches, turquoise waters and the cliffs. 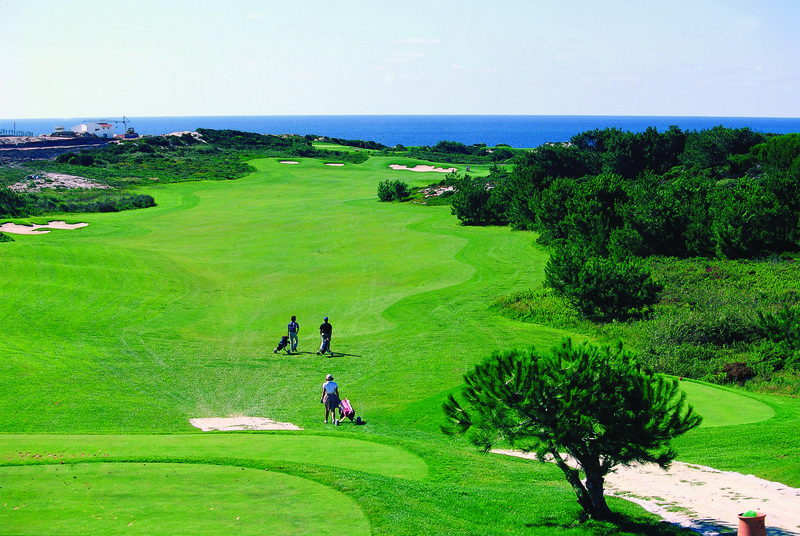 Besides the Algarve, there are a series of golf courses around the country, most of them along the coastline also. The fact that Portugal enjoys more than 330 days of sunshine per year and the temperatures are mild all-year round (including mild winters without snow) makes it a great destination golf lovers. Famous golf course designers like Robert Trent Jones Jr., Joe Lee, Ronald Fream and Rocky Roquemore have designed courses in Portugal attracted by the scenery and design possibilities. In the first annual World Golf Awards, Portugal received the awards of World’s Best Destination and Europe’s Best Destination. These two important distinctions reflect the efforts made to establish Portugal as a leading golf destination. Portuguese golf resorts offer high quality golf courses and luxury accommodations, providing guests with the best golf experience and competing with the world’s best golf destinations like the United States, Argentina, Australia, South Africa or Malaysia. The award for “Europe’s best new golf course” was for the North course of the Portuguese resort Quinta do Lago, in Algarve. The mild weather Portugal enjoys all year round is one of the reasons for these awards. The first edition of the World Golf Awards was held in Conrad Algarve and the second edition is already being put in place. The World Golf Awards are a part of the World Travel Awards, distinguishing the best in travel since 1993, where Conrad Algarve won the World’s Leading Luxury Resort in 2013 and 2014. Golf lovers may not realize how the game can improve their life and health conditions. And is a natural way of losing weight. Playing an 18-hole game of golf burns at least 900 calories, according to www.getintogolf.com. A round of golf takes about four hours, which corresponds to walk around five to six miles. The health benefits of playing golf include: muscle toning and strengthening and stress relieving. Also the vitamin D you get from the exposure to sunlight is essential for a healthy life. The idea of retiring overseas might seem appealing to you with its inexpensive living and the chance for a new adventure. Kathleen Peddicord, publisher of the Live and Invest Overseas site and the Overseas Retirement Letter estimates that 1.4 million American retirees are doing it. But where in the world should you retire to? 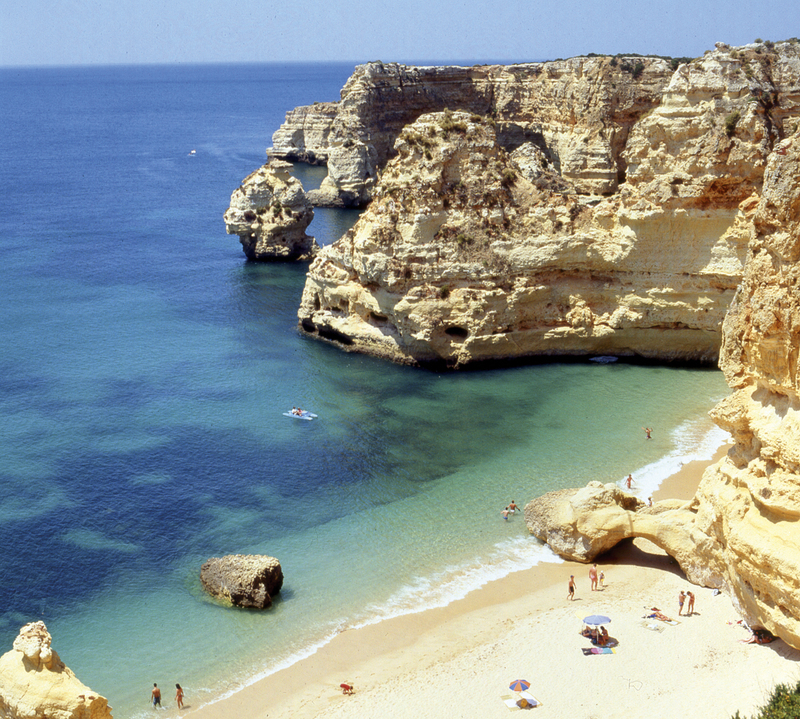 The beachfront Algarve region of Portugal, according to Peddicord’s newly-released (and somewhat surprising) 2014 Retire Overseas Index. “It’s the most affordable option in Europe for retirees,” says Kathleen Peddicord, publisher of the 2014 Retire Overseas Index and the Overseas Retirement Letter. Her researchers estimate you can live in the southernmost province of Portugal on $1,500 a month. Other pluses: old world culture, some of the best beaches in Europe and stable weather.